CLOSEOUTS. 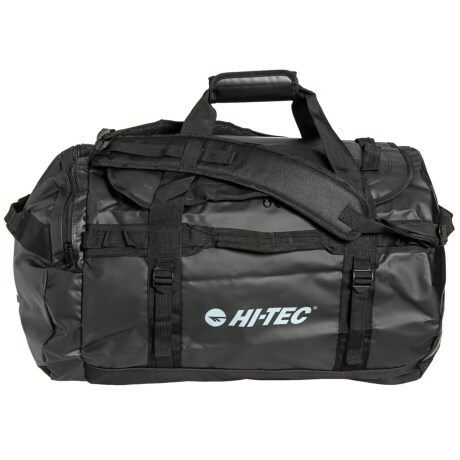 Multiple carrying options (shoulder, hand, backpack) and a spacious main compartment make this Hi-Tec duffel bag ideal for multi-day getaways. Available Colors: BLACK.